The Stanwood-Camano Area Foundation is committed to fostering and promoting a culture of philanthropy in our local community. We work with community members, businesses, and other local non-profit organizations to connect people who care with the causes and initiatives that matter most to them. We build a healthy, sustainable community through a variety of programs that provide basic needs, promote arts & culture, support education, and enhance quality of life. Read more about Welcome to SCAF! See list of 2018 grant recipients here. 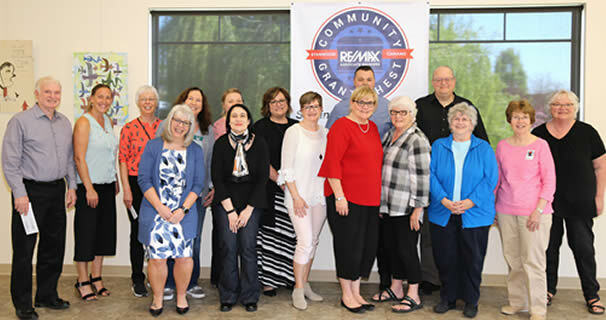 The RE/MAX Community Chest Grant Cycle for 2019 opens Monday, March 18. The application deadline is April 12. Grants will be awarded in May 2019. 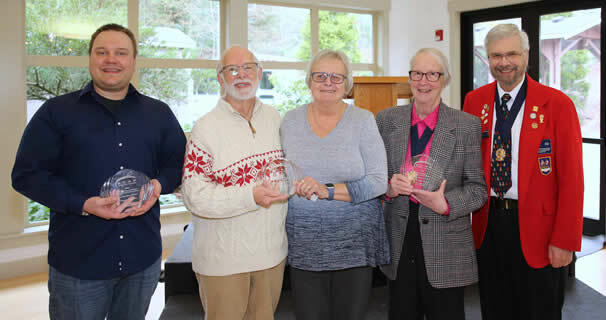 Four recipients were chosen this year to receive music grants through the Stanwood-Camano Area Foundation. The grants, totaling $1200, were awarded on January 4. 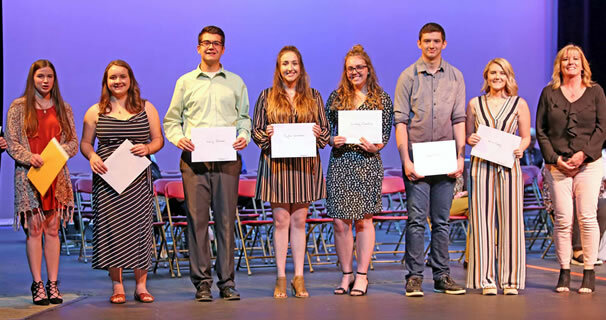 Middle school students Caedyn Krueger, Ashley Schreiber, Gracie Surdyk, and Avery Yee were selected to receive four Jon L. Metzger music grants.